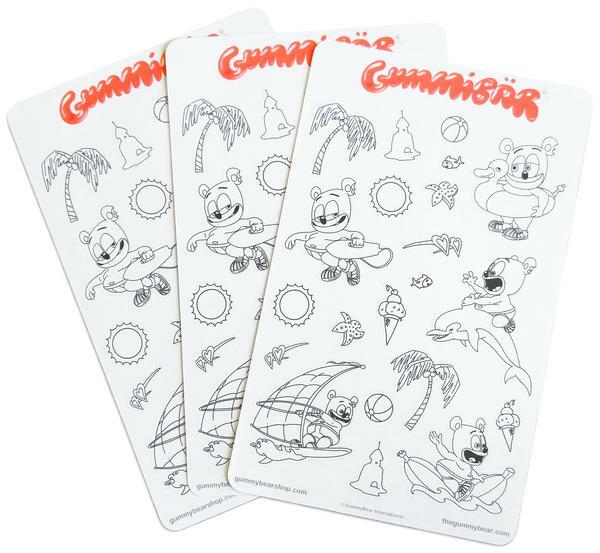 Have some fun with these adorable summertime Gummibär Stickers! 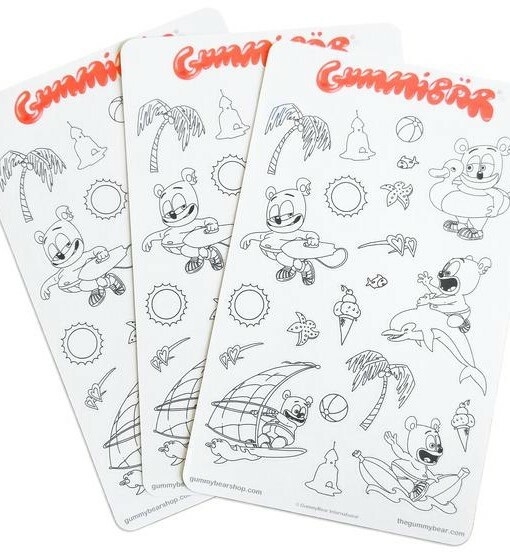 You can color your own Gummibär stickers! Crayons, colored pencils, or markers are all you need to personalize these awesome stickers! The stickers are great for summer parties, BBQ’s, scrap-booking, decorating your planner, cards, notes, notebooks, and much more! Includes 3 sheets of stickers!